It’s been a long eight months since the newly-born Twelfth Doctor mused about his new kidneys. Eight months where I had to recover from what was most likely a Doctor Who overload during the 50th anniversary celebrations. So here we are, summer 2014, and I don’t know about you guys – but I’m glad my favorite TV show is back! I’m especially glad that the recent trend of having short seasons, split seasons, and other things that generally make me (and a lot of other fans) feel like we’re getting ripped off has ended. We’re in for a full, uninterrupted , 13 episode season this time around, and I couldn’t be happier. The story of Deep Breath takes us back to Victorian England where everyone is amazed, and somewhat terrified, by the presence of a real-life Tyrannosaurus Rex in the middle of London. The Paternoster Gang (Strax, Jenny, and Vastra) are about to get to their crime fighting on, when a familiar blue police box is expelled from the maw of the mighty beast. Faced with a giant monster on the loose, a possible serial killer, spontaneous human combustions, and a version of The Doctor who isn’t really feeling like himself, it looks pretty bleak for our heroes. Being the first episode of a new series, and the introductory episode for a new Doctor, I was actually surprised at the way Deep Breath unfolded on our screens. 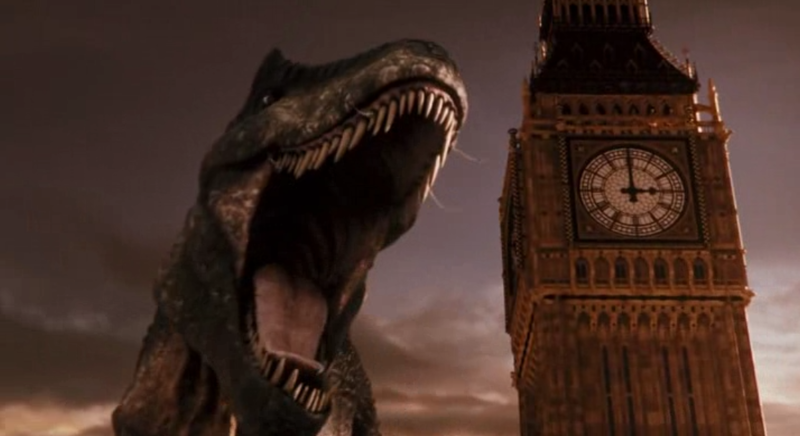 The episode opens with the aforementioned T-Rex attack, something that is typical “premiere episode” fare. 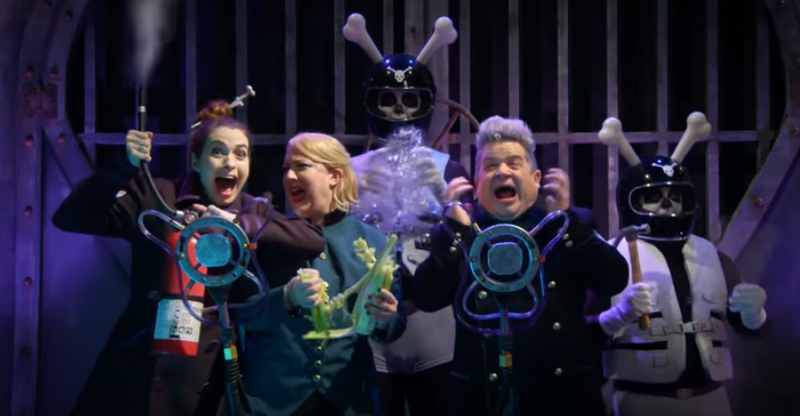 A lot of times, we have had season openers that go crazy with special effects and spectacle to gear us up for the rest of the season, much in the same way US television pilot episodes are a bit more “flashy” than the rest of the show. This episode starts that way, but slowly evolves into somewhat of a character piece that we usually do not see until around mid-season. I bet this slower pace put off some fans, but I personally found it a bit refreshing. My main concern with a lot of current Doctor Who is that the episodes sometimes feel constrained by the timeslot, running time, and a general lack of “breathing room”. With an episode title like “Deep Breath”, this breathing room seems built into the DNA of the episode itself. Clara is given room to really show her personality, which is amazing because her story-arc in season seven had the potential to doom her as some sort of a gimmick-companion if she never matured past it. It’s almost like Steven Moffat listened to some of the criticism he has been given of late, regarding his writing of female characters, and gave them most of an episode to shine. The Paternoster Gang is given quite a bit of screen time, with Vastra and Jenny’s relationship dynamic getting aired out a little more than usual. This did come across sort of silly at times because a lot of it seems to be both of them constantly re-affirming to the audience that they were in fact married, just in case the subtlety of a lesbian inter-species marriage was too ambiguous for the audience to comprehend. I can just imagine some guy sitting in front of his TV completely baffled and exclaiming “wait, so these two women are MARRIED!!! what what WHAT!” That aside, I really enjoyed seeing this interaction between the two of them. Strax is basically there as comic relief like usual, and although he does the same jokes in every episode he is in, I love them each time. Most importantly, this episode showed us the usual overly-manic side to The Doctor that always makes these introductions a bit unpredictable. His “regeneration sickness” played out much in the same way that the Sixth Doctor’s did in his first outing. Well, minus that whole “trying to kill the companion” business. There are moments where one really wonders if The Doctor is about to turn evil or something, but I think that’s because we’re so used to the more touchy-feely, less-alien versions of the doctor since 2005. Capaldi’s Doctor, once he mellows out, is definitely a throwback to a previous time with the moral ambiguity of Hartnell’s First Doctor and a dash of Fourth Doctor showing through the most. Hartnell had those moments where he was hardly what anyone would call a “good guy” a stark contrast to the recent “Space jesus” archetype that David Tennant’s Doctor especially had. One can recall the often referenced incident from the first serial where he was about to crush a caveman’s skull with a boulder simply because he was slowing the party down. 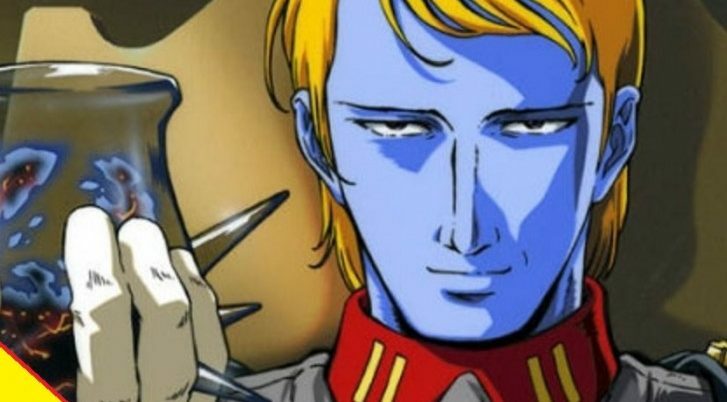 This anti-hero tendency is revisited here in spades. Capaldi’s Doctor has a moment where is is left with a conundrum: in order to defeat his foes he has to either A) commit an act of murder or B) convince the villain that he has nothing to live for an “off” himself. Both are horrible choices, and The Doctor lays out the fact that he’s “hardwired” not to preform option A, but will do anything to protect Earth if he needs to. When the deed actually happens, it happens off camera, with us only seeing the aftermath. The question ends up being: “did he do it? !” This hammers home the “theme” from the trailers, that went out earlier this summer, where The Doctor was asking the audience whether he was a good man or not, somehow I think this will pop up more this season. All-in-all Capaldi has already hit it out of the park for me, because a combination of Hartnell and Baker just happens to be a combination of my long-time favorite versions of the character. The Doctor had some great interaction with Clara this time around, and to me it almost seems like Clara and Twelve will “work” the best together, better than Clara and Eleven. One scene in particular involved the dynamic duo meeting in an Italian restaurant that hides a horrible secret. 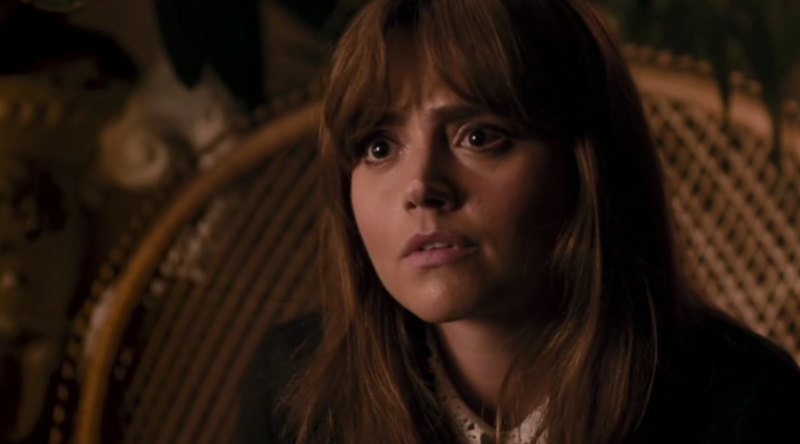 Clara is angry at The Doctor because he left her “high and dry” and seemingly went into great lengths to come up with a contrived puzzle for her to solve to find him. The Doctor says that the person that did the puzzle was an egotistical power hungry lunatic, which Clara takes as an apology, but it soon becomes clear that he is under the impression that she placed the ad, and is actually talking about her! There is also a joke in the scene where he tries to lie about where he got his new coat, one that reeks of all manner of horrible gutter smells that a typical Victorian homeless man would have. He almost makes it seem like he stole it from someone as he sheepishly answers her questions. 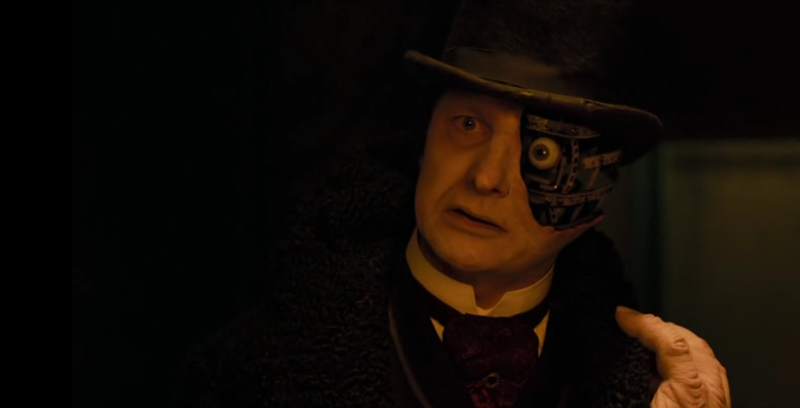 The all-important villain to this episode is somewhat surprising to me, because it marks the return of a “monster” that I felt was surely just a one-off, in the clockwork service droids last seen in The Girl in the Fireplace. That previous episode showed the droids actively looking for parts to repair their ship after the S.S. Madame du Pompadour was damaged. 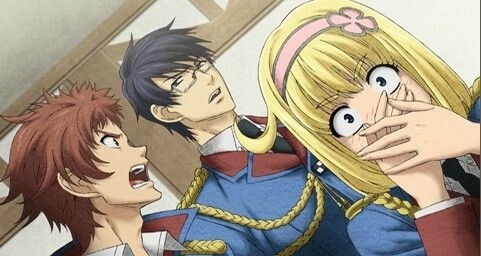 In desperation, they eventually killed the entire crew and used human flesh for the repairs, then went even more “crazy”. Somehow they got it in their clockwork noggins that the actual brain of their ship’s namesake would repair their ship. Deep Breath shows an even more dangerous version of these droids that seemingly survived “crashing” on mesozoic Earth after yet another failed voyage of a 51st century time ship, this time the S.S. Marie Antoinette. The droids have spent millions of years repairing themselves to the point that they have created their own religion and have lost all sight of their original purpose. The “leader” of this group speaks of “The Promised Land”, but seems confused as to what that actually means and how he is to attain his goal to go there, seemingly his plan is to simply survive by killing innocent people until it just shows up. Basically they have become “reverse-Cybermen” in that they are trying to keep themselves alive by grafting human parts onto their original machine bodies. The Doctor makes an apt remark about a hypothetical broom where one might replace the handle, then later replace the broom’s head. He questions whether this is in fact the original broom at all, in reference the the constant replaced parts used by these droids. 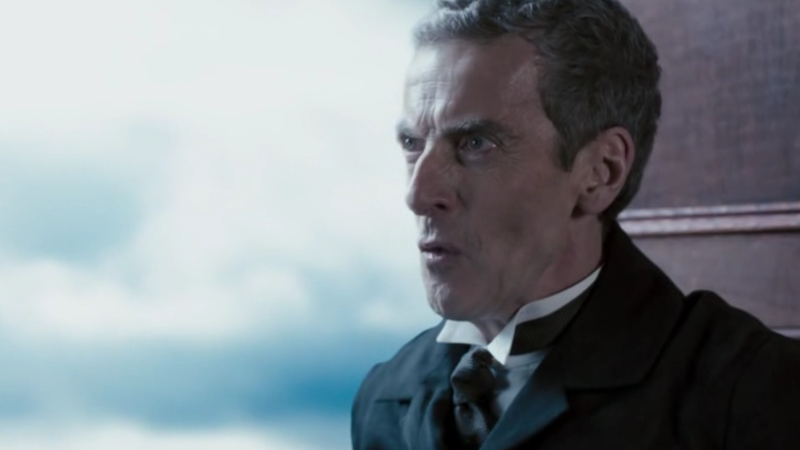 I really enjoyed Deep Breath, and although it had an odd pacing and seemed a bit “talky” it was one of the better opening episodes since the show came back. I honestly wish they would just make the episodes an hour long even though the U.S. Market would flip out due to our stupid 42 minute run-time rules. My only real complaint with the episode is that the initial set-up involving the Paternoster Gang investigating cases of spontaneous human combustion was overshadowed by the T-Rex attack so much that it made the whole thing seem tacked on. I’m not sure if it’s because the subject matter is fairly disturbing for a family audience, or that the episode was already pretty long, but it simply felt like a loose end. Next week, we have a new Dalek episode to look forward to, so check back soon to see what I though of Into the Dalek. P.S. 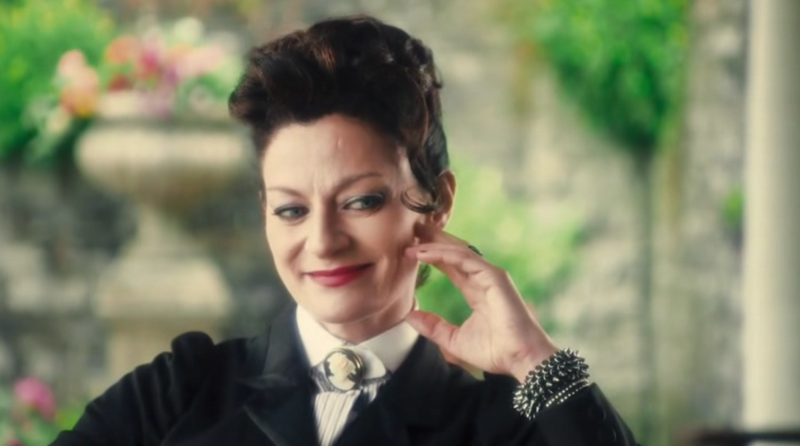 “Missy” better be The Rani, I know she probably isn’t but having another renegade Timelord would be AWESOME!! 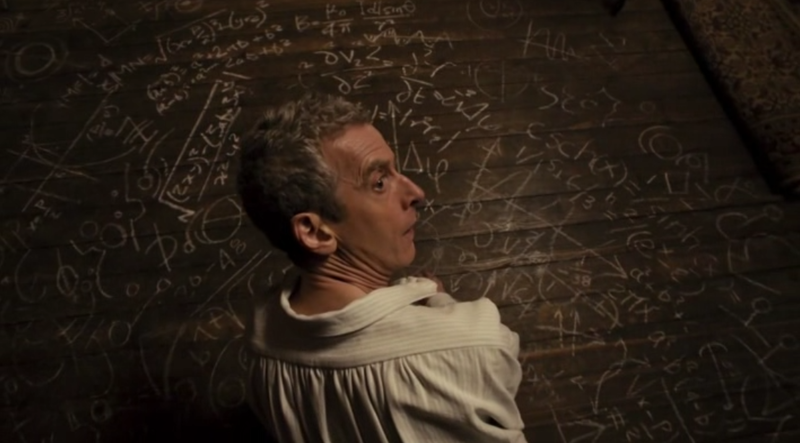 Doctor Who Season 8 Premiere Recap: “Deep Breath” – In which I make a Batman reference. Obviously.